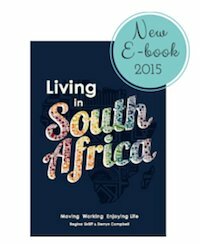 The 'Living in South Africa' guide book is a collaborative effort of an amazing team, which put Regina's idea and concept for an expat guidebook and Derryn's passion for sharing information about her awesome country, to work. The book was born out of the desire to showcase South Africa to foreigners and expats in its own rights as real information and resources is not always readily available for expats. South Africa is a beautiful country with lots of opportunities for all who want to make a difference. The stunning pattern used in the book pays homage to the great colourful patterns created by the Ndebele people of South Africa. This South Africa guide book is loaded with practical tips born out of personal experience which range from tips for relocations to advice for daily life issues such as house hunting and searching for schools. When Regina and Derryn met a couple of years ago, they decided to join forces and share their love for this beautiful country. After researching extensive material, they compiled this compelling book. Regina a a German expatriate, teacher and the editor of ExpatCapeTown, a website with lots of useful tips for expats moving to the Mother City. 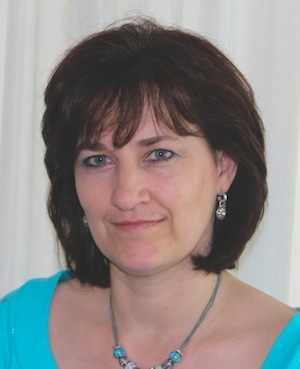 She has lived and worked in the USA, Australia, Singapore and various European countries before she settled with her family in Cape Town in 2005. Derryn is a passionate South African and the creator of the best-selling book Awesome South Africa. She is the co-founder of Awesome SA, a movement that encourages South Africans to positively influence the future. Derryn is also a motivational speaker and lives in Durban. Rose is a talented graphic designer with a keen interest in design and photography. Rose developed the book's design and her eye for beautiful African patterns made the text come alive with her stunning design. She is currently working for a South African lifestyle magazines. She lives in Durban. 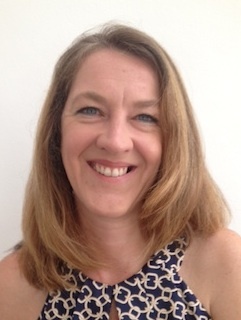 Cheryl is a seasoned editor having worked for many international publishing houses. She has lived in various African and European countries before she settled with her family in Cape Town. Moray is a retired South African news editor and journalist with extensive knowledge about the country. He provided valuable input into various topics discussed in the book. No worries! Your email address is safe with us, we will only use it to send you the newsletter. Enjoy living in awesome South Africa!